Did you catch my post here on Spirals, last Sunday? Yesterday I wrote more about spirals on the Art Jewelry Elements blog. I shared more examples of spirals and lots of spiral art beads and components that you’ll want to check out…and drool over! Also you can see some spiral pendants and charms that are works in progress, in Karen Totten”s studio. For several years I was into fractal art. 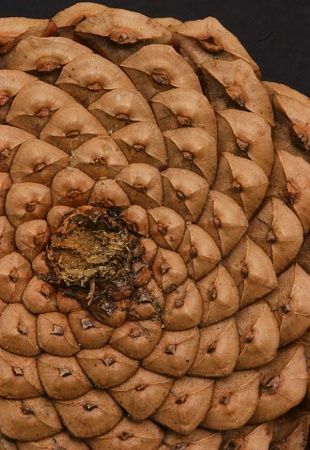 Spirals abound in fractals. And I just love them. Going to visit your pinterest page now. Thanks! If there’s a way to send you an email without having to sign up at another website, I’d love to show you some spirals I made! My email address is sba13221 at flash dot net. Thanks! 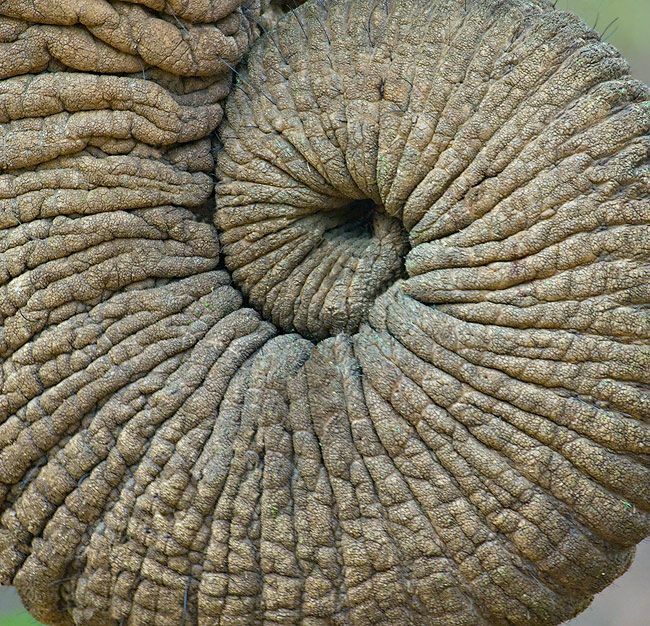 That elephant trunk looks like a big HUG! I love that interpretation! Elephants are very cool in many ways. Spirals are everywhere, and have been forever. Again, thanks for your discussion on this topic. I didn’t know you were a Reiki healer, Lee Anne, or if I did know, I guess I forgot! It is interesting that spirals are invoked for healing and the meaning associated with them Thanks for sharing this. Fascinating!